We trace the musical DNA and psychic aura of the blues from its Delta roots to Chicago’s electric pioneers, across a patchwork of regional styles and modern day innovators. 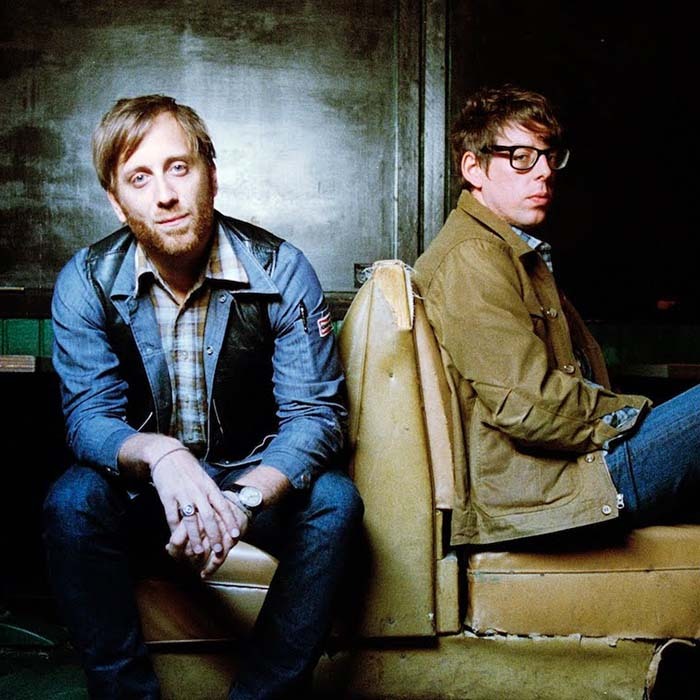 In an archival interview we talk with blues rockers the Black Keys of Akron, Ohio, about defying genre, eschewing nostalgia, and the blues progenitors who blurred labels like primitive and avant-garde. 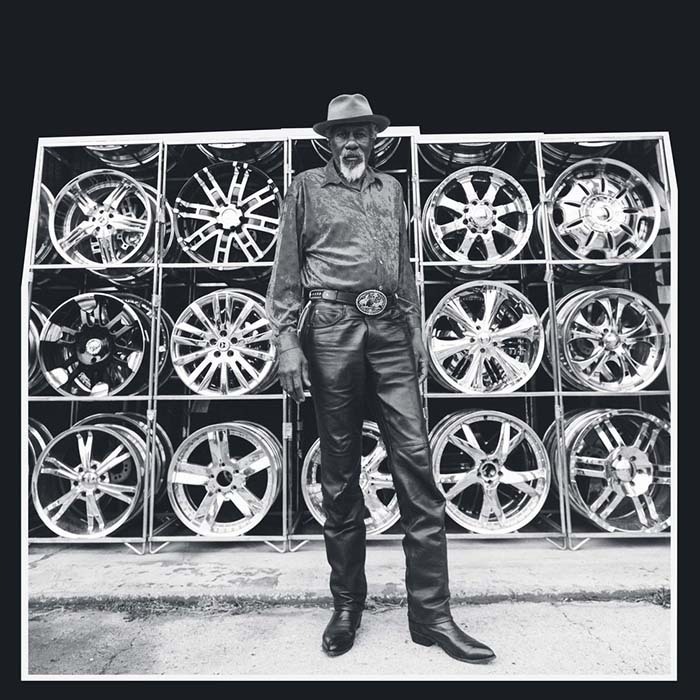 Age Don’t Mean a Thing for 65-year-old Louisiana bluesman Robert Finley, who caught a big break in the last couple years and is now rocking the mic and hitting the road harder than ever. 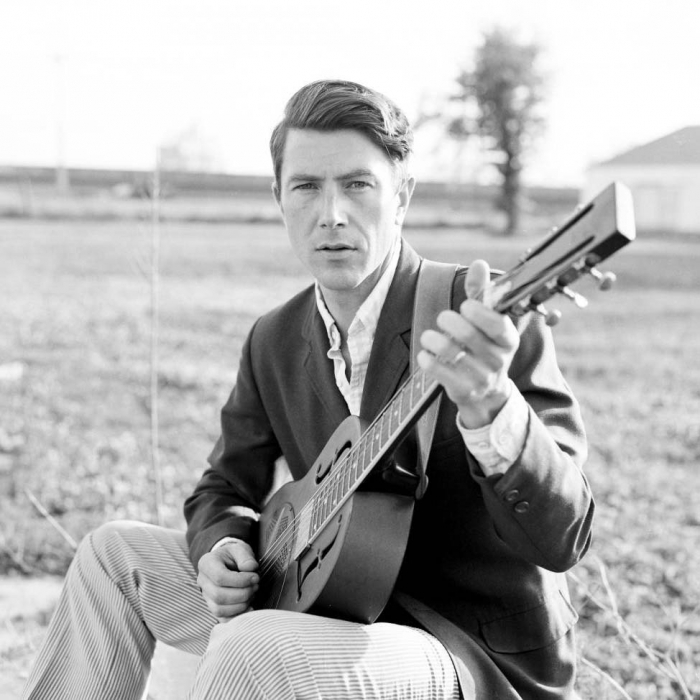 From Cadillac, Michigan to the Crescent City, Luke Winslow-King recalls the bad times and breakups that gave him a deeper understanding of the blues and inspired him to make I’m Glad Trouble Don’t Last Always. 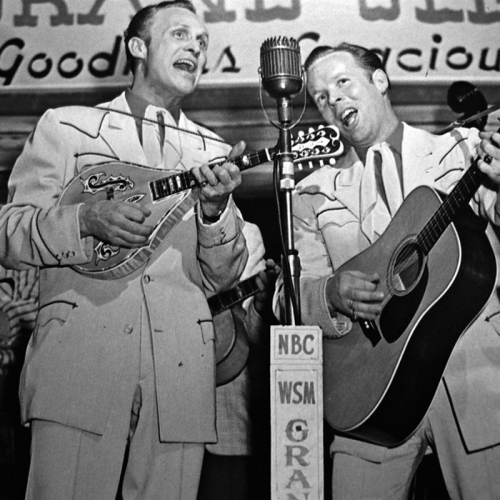 Plus, we load up the jukebox with our favorites from Howlin’ Wolf and Buddy Guy, Johnny Burnette and Buddy Holly, Willie Nelson and Bonnie Raitt.